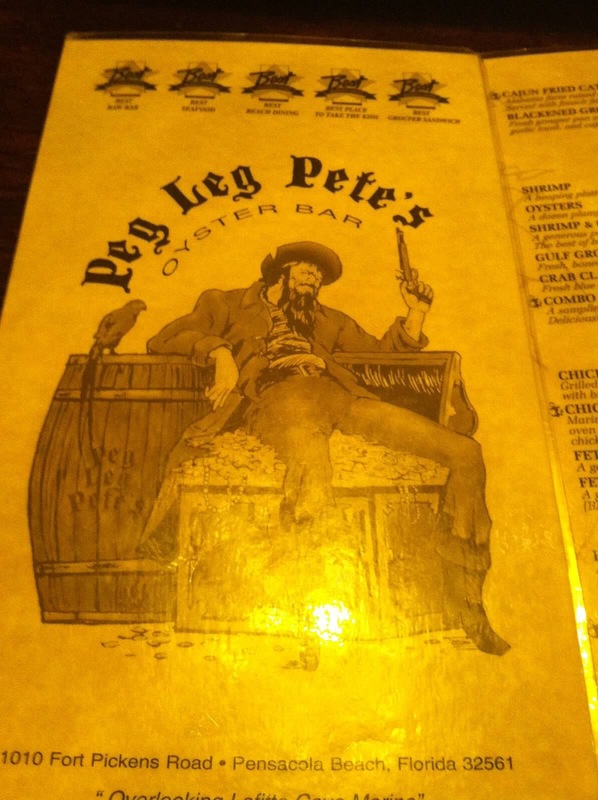 One of our favorite places to eat is Peg Leg Pete’s on Pensacola Beach, Florida. It is located right on the beach, and if you don’t get there early, even in the off season, you may have to wait! Lots of the locals come here to grab a bite for lunch, and it is so worth the wait!! 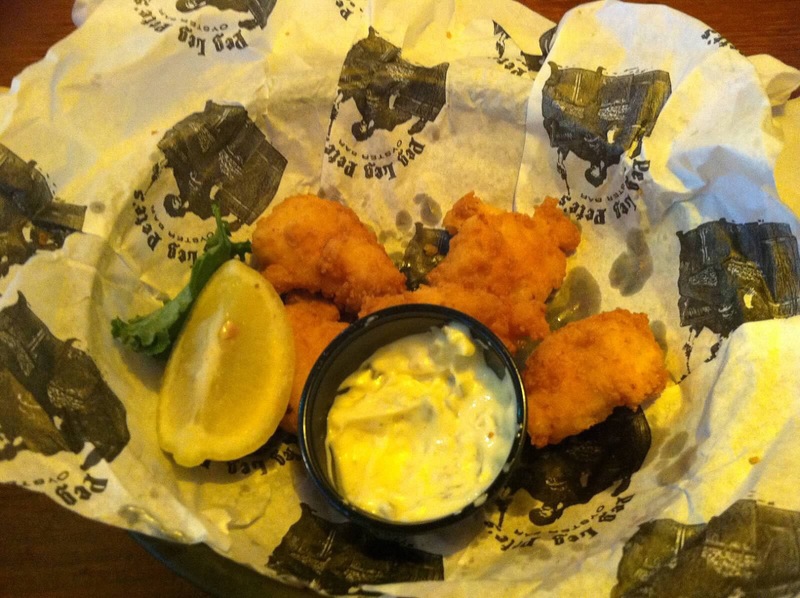 They have grouper nuggets as an appetizer, and Oh. My. Word! They are so good!! Order them “extra crispy,” and I promise you, you won’t be disappointed. 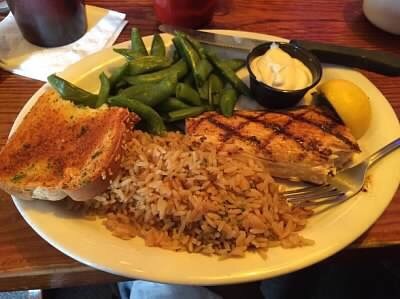 My husband always follows it with a delicious grouper sandwich, and I always get the Charbroiled Mahi Mahi with snow peas, rice pilaf and dill sauce. I don’t even like snow peas, but I eat every single one as I dip them in that yummy dill sauce! Then, for dessert, we each order our own slice of key lime pie. Oh. My. Word. Is it delish! Now, that key lime pie is not homemade there, but it is still delicious! The atmosphere is cool and very casual. There is outside, covered patio seating, as well as, indoor tables and booths. The service is always friendly and prompt, and the prices are moderate.